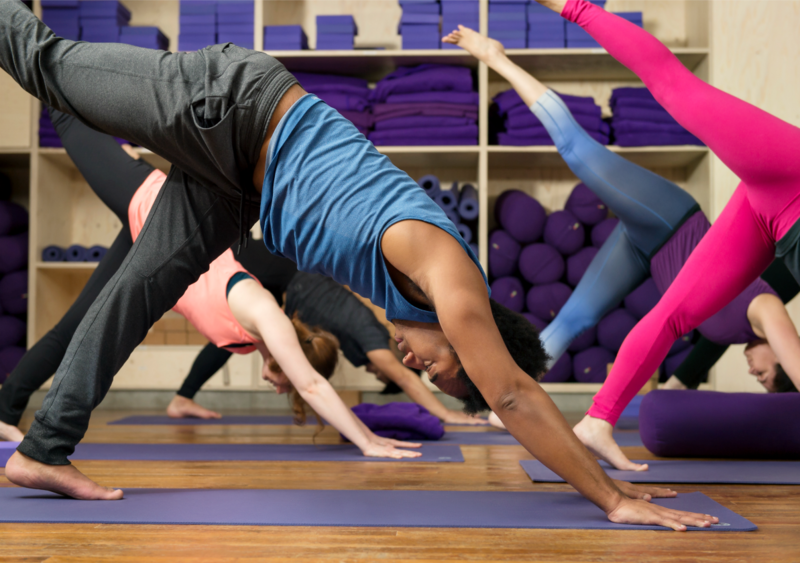 if you are new to triyoga, and need a little guidance to get started, our step by step guide is here to help. triyoga was founded with the intention of creating the highest quality centres for true wellbeing. Centres that combine the three key elements of yoga, Pilates and treatments, and that support a community of teachers, therapists, students and staff who feel triyoga is their home – that they belong here. When we say the highest quality, this is not marketing speak. In all of our centres, we have sought to honour both the history of yoga as well as its ever-changing landscape. We work with the best teachers who offer a broad range of authentic styles, so that people can find a class and teacher that suits them. We hope that by offering this variety, everyone – regardless of age, size, gender or fitness – can develop a practice that they enjoy and benefit from. We’ve created each triyoga centre to be a sanctuary away from the noise and bustle of London life; somewhere calm and tranquil, that can be a part of people’s everyday lives. We also hope to dispel the myths surrounding who can practise yoga, because it really is for everyone – hence, ‘everyone triyoga’. Camden, Chelsea, Ealing, Shoreditch and Soho. Beginners are in safe hands at triyoga. Since we first opened our doors in 2000, thousands of people have taken their first yoga or Pilates class with us, and our teachers are experts at providing a safe and welcoming environment in which to start your practice. Beginners Courses: A four or six week beginners course is the best way to begin your practice. All of our courses are taught by experienced teachers and you will learn in a supportive and stimulating environment. You will learn the basics of the postures, healthy alignment, breath awareness, meditation and relaxation. Beginners Classes: Alternatively, you can get started with a class. All of our Level One and Open Level classes are suitable for beginners, and with over 180 to choose from every week, it’s easy to find one that suits you. Alongside yoga and Pilates classes, you can also enjoy a broad range of complementary treatments to help you be your healthiest self, from the inside out. We offer a range of treatments for mind, body and soul ranging from massage to mindfulness, aromatherapy to acupuncture, homeopathy to hypotherapy. Check out this month’s treatment special offer. Q. can I try one class before I commit? A. yes, there are no membership or joining fees. triyoga is pay-as-you go, so you’re free to come when you want to, not because you feel you have to. 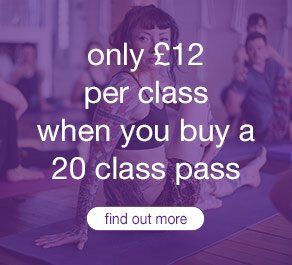 If you’d like to try a class simply purchase a 1 class drop-in pass for £17. A. we recommend that you start with one of our intro offers, however we offer a number of pricing options depending on how often you plan to attend classes. You can view all of our pricing options here. Q. what classes are included with the 30 day Unlimited Pass? 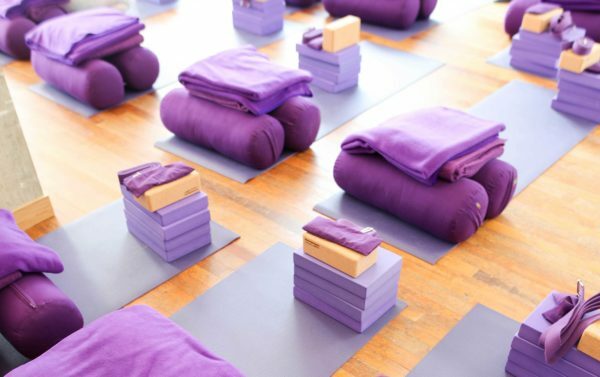 A. you can choose from any of the 750 mat classes per week featured on our class schedule including yoga, mat Pilates, barre, qigong, meditation and mindfulness, kirtan and more. A. you can book your classes in whatever way works best for you – on our website, on our App, over the phone via any of our centres or with an existing ClassPass. Either purchase your preferred pass here first or select your class from the class schedule and you’ll be presented with the available pass options to purchase. Q. where can I find your mobile App? A. you can download our free App from the Apple app store or Google Play Store.